Eric Buccio loves family, Mexico and tequila. His dream was to create a tequila that embodied Mexican taste and tradition and to share with friends and family. So he started Casa Mexico Tequila. A small batch, premium tequila company. 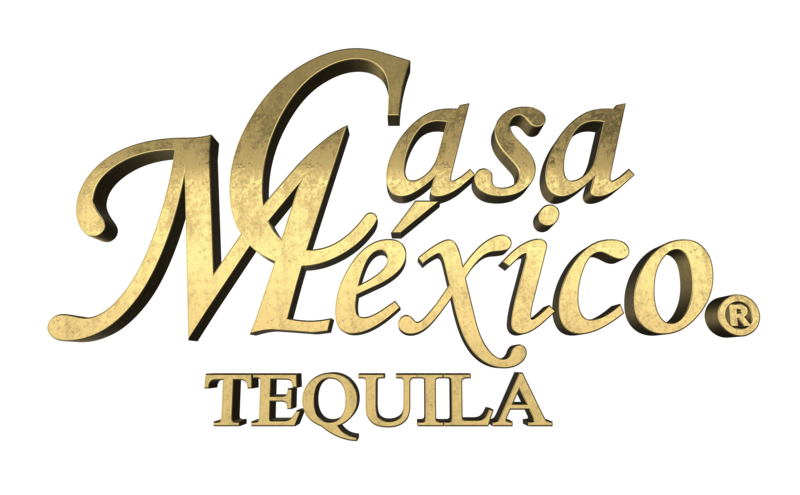 Casa Mexico is produced in the red volcanic soil of Arandas, the highlands of Jalisco, Mexico where the finest tequilas in the world are crafted.